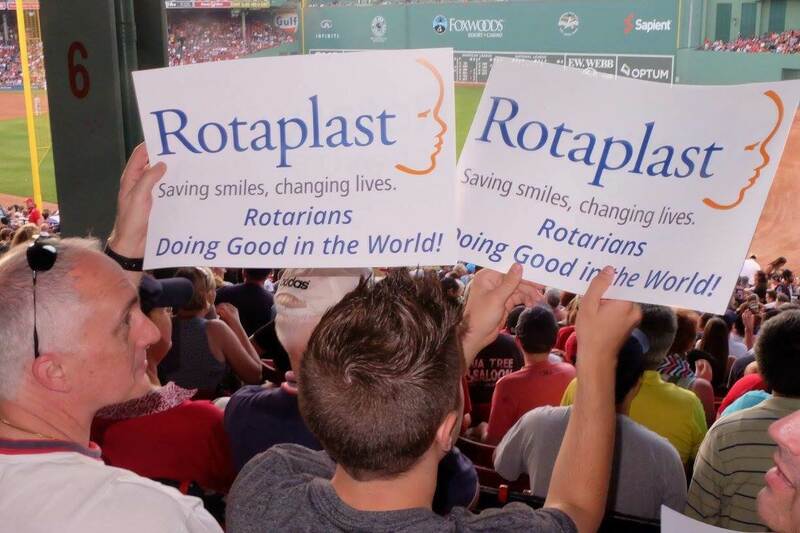 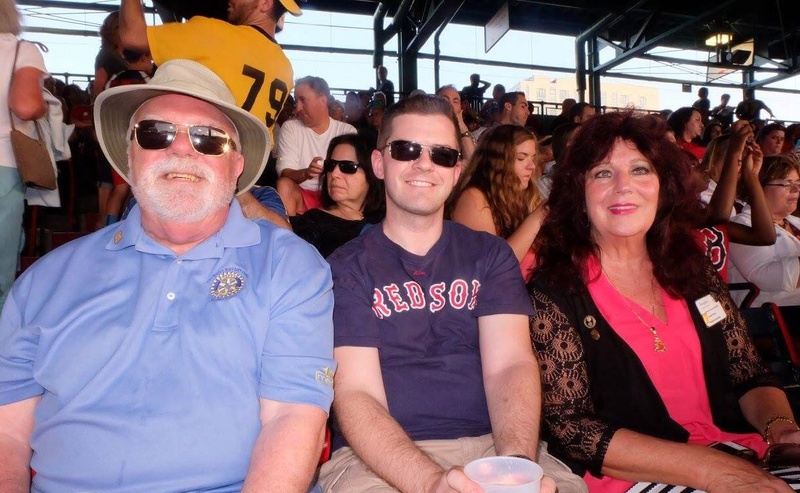 Rotary District 7930 with help from the Boston Red Sox held a benefit on August 20th for Rotaplast. 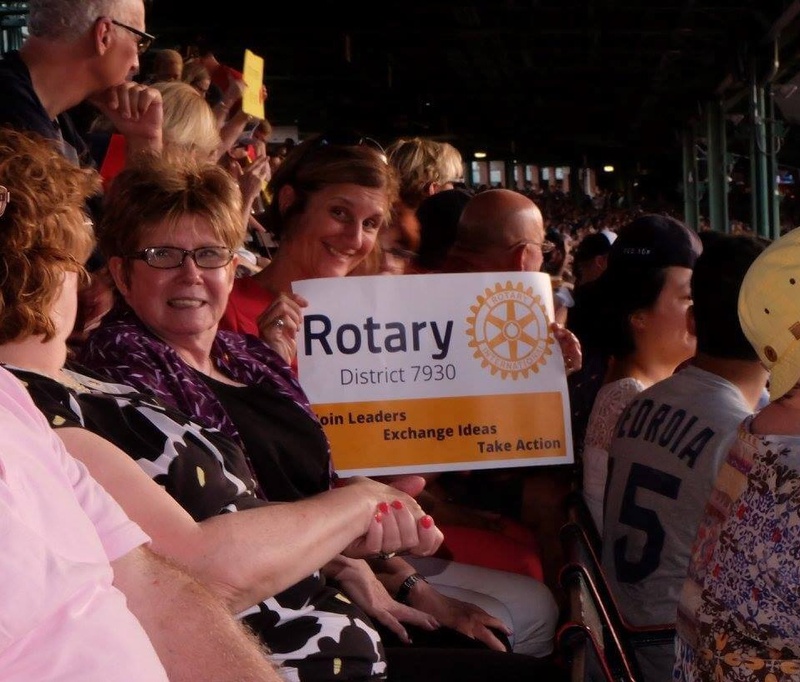 There were over 100 Rotarians in attendance. 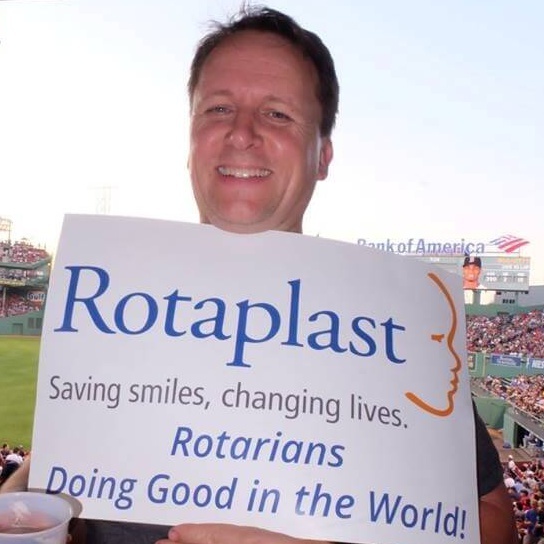 It was a win for the Red Sox and Rotaplast! 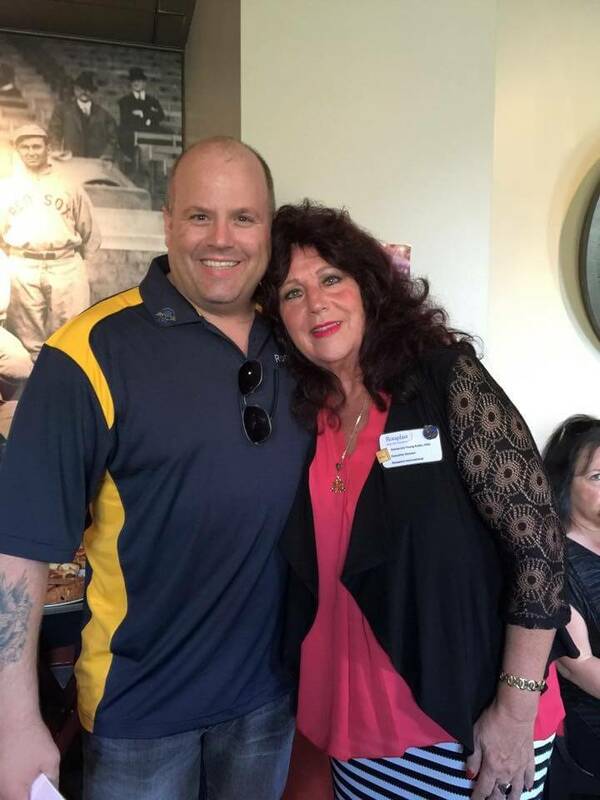 Rotary International D7930 District Governor Dave Manzi with PDG Donna-Lee Young Rubin, Executive Director of Rotaplast.